What If I Give Financially to Signs for Hope…Where Does the Money Go? No one at Signs for Hope (SFH) is paid or has been paid in the past. Everyone who does anything for Signs for Hope is a volunteer. They volunteer their time, their talents and skills, and often their own money to do whatever God calls them to do through Signs for Hope. Becky Lloyd, the founder and CEO, is the only “full-time” volunteer at Signs for Hope. Signs for Hope is still a relatively new ministry, approved by the IRS as a “charitable organization” in October 2013 (501c3). Yes, all donations to Signs for Hope are tax deductible. You can read more about Becky and God’s story for the beginnings of Signs for Hope on the Signs for Hope website here. Archived prayerletters are also available on the website to give you even greater insight into the ministry God does through SFH. Charles, her husband of 35+ years, handles the bookkeeping for the ministry. Signs for Hope has a CPA that handles the tax returns each year for the ministry. If you want a more detailed copy of this year’s or any previous year’s financial statement, just ask Charles for it (chlfrvw@juno.com). Over $25,000 was donated to families to help with the costs related to the adoption of deaf children this year. 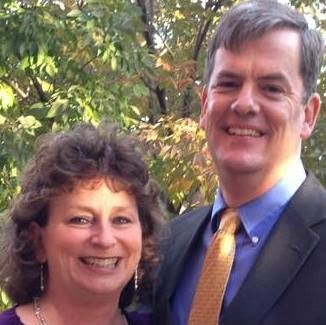 January 2014 & October 2014– Paid travel expenses, in January, for a qualified ASL interpreter to travel with the Collicotts, Doug and Linda are Deaf, to Bulgaria for the adoption of their deaf son, Brett. 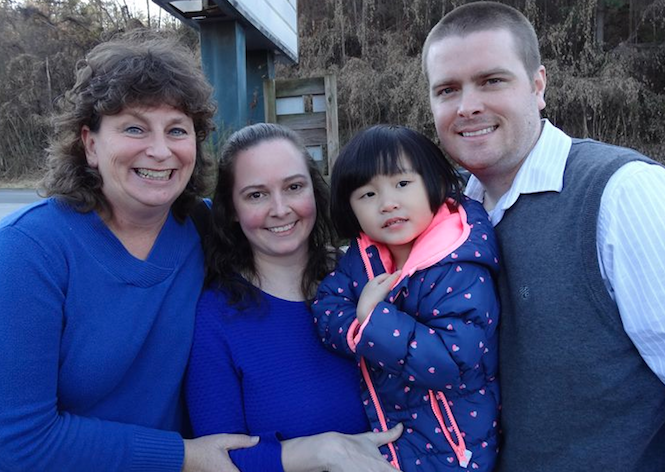 Paid half the travel expenses for a qualified ASL interpreter to travel with the Colvins, Kris and Barbi are Deaf, in October, to China for the adoption of their deaf daughter, Baylee. Lifeline Children’s Services paid the other half. The ASL interpreters donate their time and their skills for these trips with Deaf families. February 2014, Empowered to Connect (TBRI-based) in Birmingham, AL. Signs for Hope attended the ETC conference with two board members and families who have adopted deaf children and those who are adopting deaf children. Partial expenses were paid by donations to Signs for Hope to cover these expenses. Feb/March 2014, Liberia Mission Trip – Partial travel expenses paid for Signs for Hope board members (four) to visit and evaluate 5 Deaf schools across Liberia to know better how to partner with them to improve their education, over the next decade, of the more than 250 deaf children they serve. The team also met with the Liberian Ministry of Education to see how they can work in conjunction with their educators, as well, and with members of the Liberian National Association of the Deaf. We are patiently waiting the “all clear” to head back to Liberia in 2015 to begin implementing phases of training and support. When the word “education” is used, that includes academic, vocational & life skills and biblical. For a detailed report email SFH’s Chairman of the Board, Steve Farmer farmer3222@comcast.net . April 2014 – Stipend paid to ASL interpreters in St. Louis (shared this expense with Show Hope) for the ETC conference there. Two Signs for Hope families attended. April 2014 NC Road Trip – Paid Becky’s travel expenses on the back roads of NC, from the mountains of Asheville to the coast at Jacksonville, to visit with multiple deaf adoptive families and SFH prayer partners and supporters. She was graciously hosted by families and stayed in their homes. 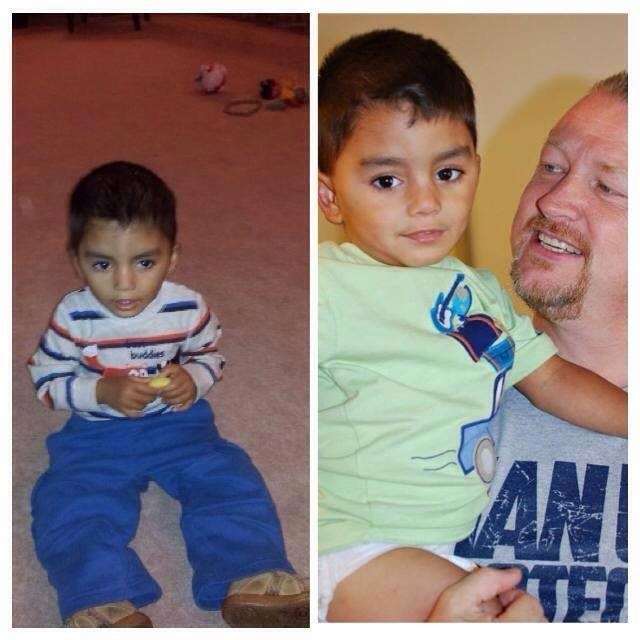 May 2014 – Paid for Charles and Becky to travel to CAFO 2014 in Chicago. $2,000 sent to Liberia to support the needs of the deaf children. June 2014 – Paid for Becky to travel and attend the annual American Society for Deaf Children (ASDC) conference in Framingham, MA. 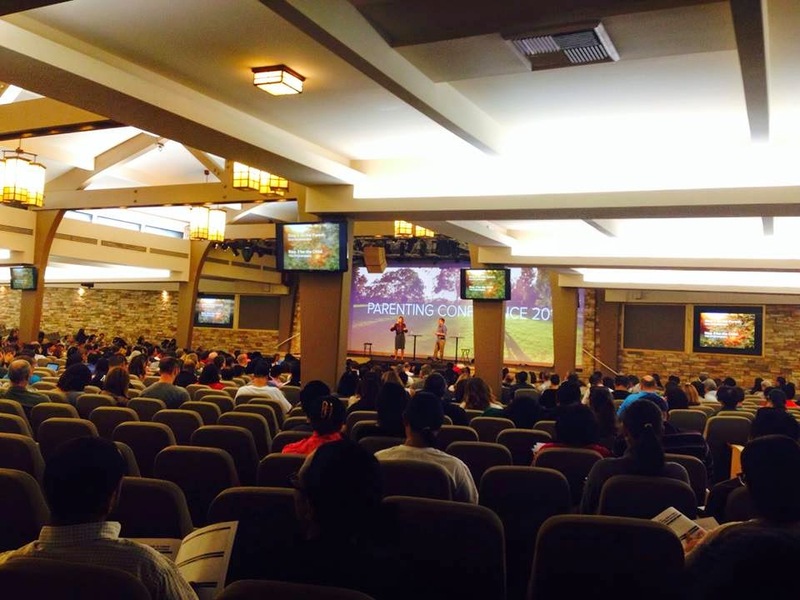 September/October 2014 – Paid Becky’s travel expenses for her additional education and training she received this fall through Texas Christian University (TBRI Training, the course itself was gifted to Becky, $3,000) and the National Center for Biblical Parenting (NCBP, Presenter Training in Los Angeles). SFH also paid for Jonathan Walterhouse (SFH board member) to attend the NCBP Presenter Training in Los Angeles, along with Becky (Oct). Four (4) days in Austin , TX (Sept) were added to the TBRI Training trip, so Becky could visit with multiple families who have adopted deaf children there, as well. September 2014 – Paid for Becky’s road trip to DC for the ETC conference. 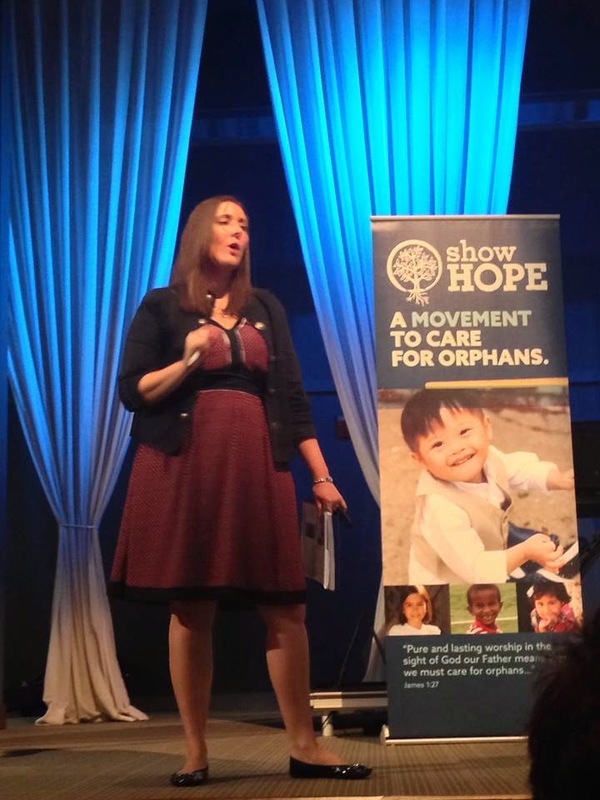 Six (6) Signs for Hope families attended this conference. Also visited and shared with Open Bible Deaf Church, a monthly supporter of Signs for Hope, in College Park, MD. 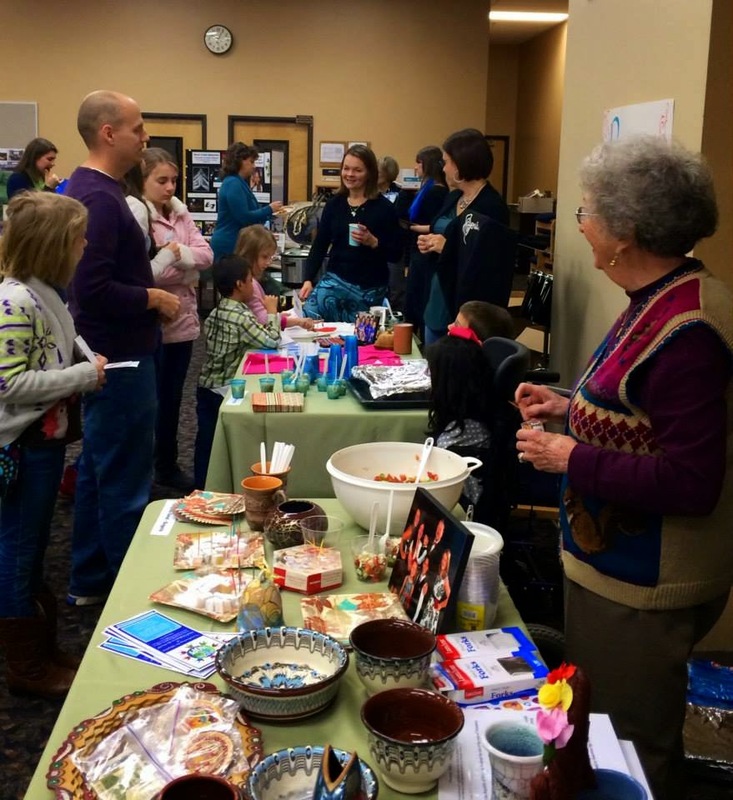 November 2014 – Paid for expenses related to the SFH Passport to Deafness event held in Asheville, NC. Over $5,000 was received during this event. As you can see, God multiplies your gifts to Signs for Hope as this work is impacting hundreds of people, hearing and deaf, around the globe. This does not account for any of the time Becky and the SFH board members spend researching and developing resources for the families of the deaf children being adopted and for the deaf children in Liberia, who will probably never have the option of earthly adoption. Nor does it represent Becky’s, daily, one-on-one support for adopting families and Liberians involved with caring for deaf children. Advocating for “Best Practices for the Adoption of Deaf Children” is another passion Becky works to improve. 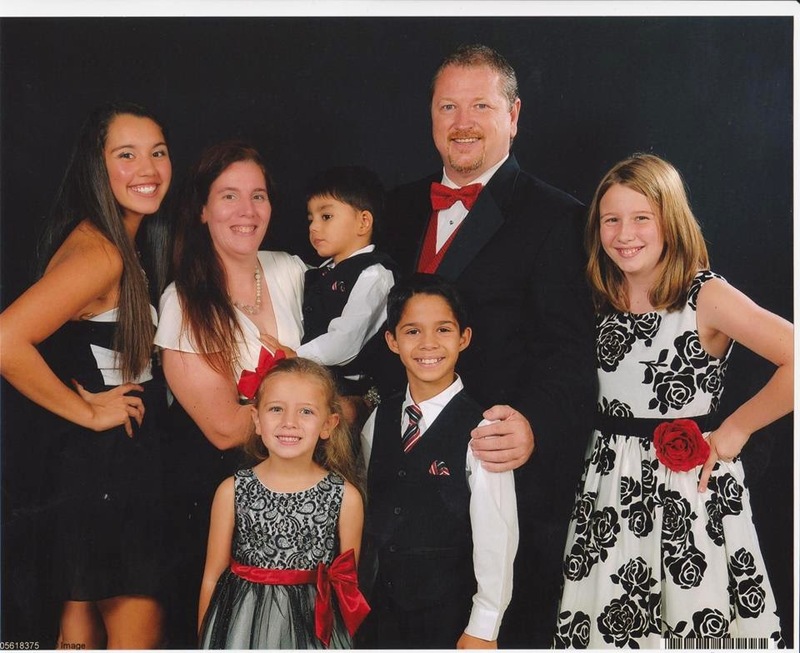 Her blog series entitled “So You Want to Adopt a Deaf Child?” has been cause for hundreds to flock to this blog this year. Check them out for your self, there are 8 of them so far. In addition, helping parents and caregiver’s of deaf children learn better how to reach the heart’s of these precious deaf children for Christ is an endeavor of Becky’s that is never satisfied. Becky believes by sharing Christ and all He teaches us with these deaf children and their families, God will call them to share the same with others. We pray for God to touch the hearts of those He wants to support us prayerfully and financially. It is amazing to watch how He does this. If God touches your heart to do either or both, pray for us on a regular basis and/or give to us financially, please contact us to let us know so we can continue to thank God for providing for all our needs, as He has promised to do so. May God richly bless you as you follow Him wholeheartedly! Subscribe to the SFH Prayerletter on our website. « HAPPY HOLIDAYS & MERRY XMAS!